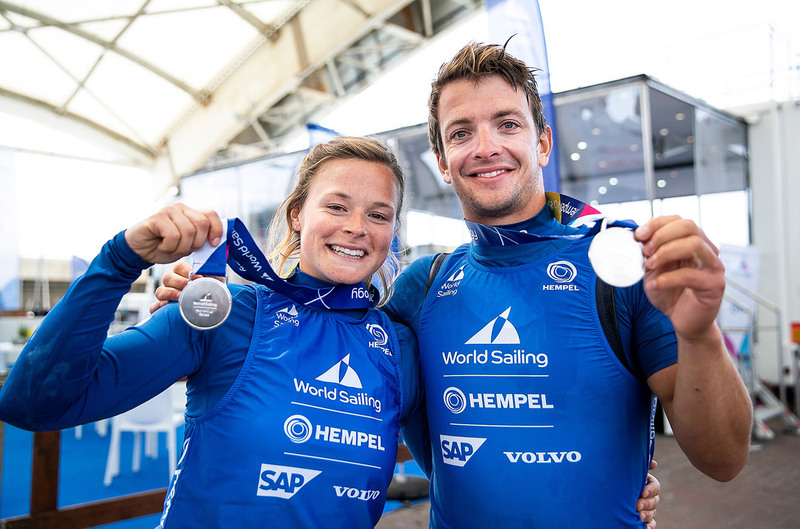 Premium car manufacturer Volvo Car UK will be the title sponsor of the 49er, 49erFX and Nacra 17 European Championships. 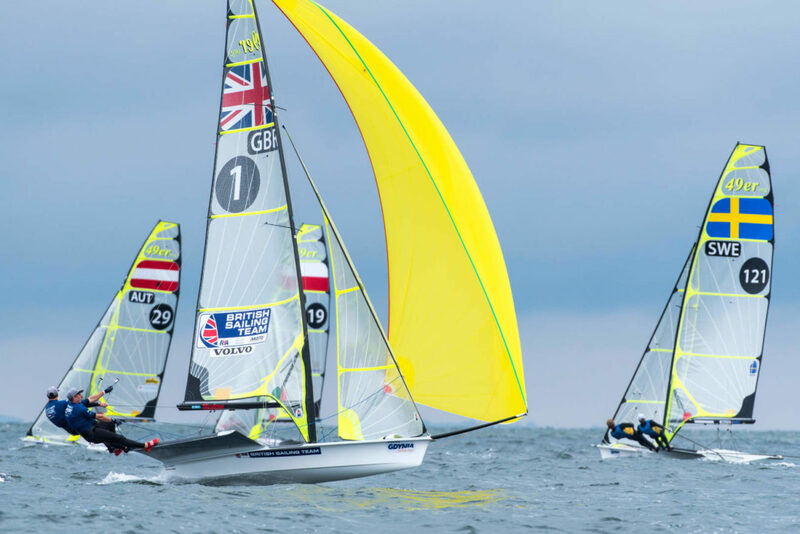 The week-long regatta, taking place at Weymouth and Portland National Sailing Academy from May 13 to 19, is one of the highlights of the 2019 Olympic sailing calendar. More than 400 sailors from all over the world are set to do battle on Weymouth and Portland’s world-class waters, home of the London 2012 sailing competition, in pursuit of the European crown. It will be the first time Olympic classes racing has taken place in the UK since 2016. The regatta also comes at a crucial time of the Olympic cycle, with a number of nations using it as a selection event ahead of Tokyo 2020. 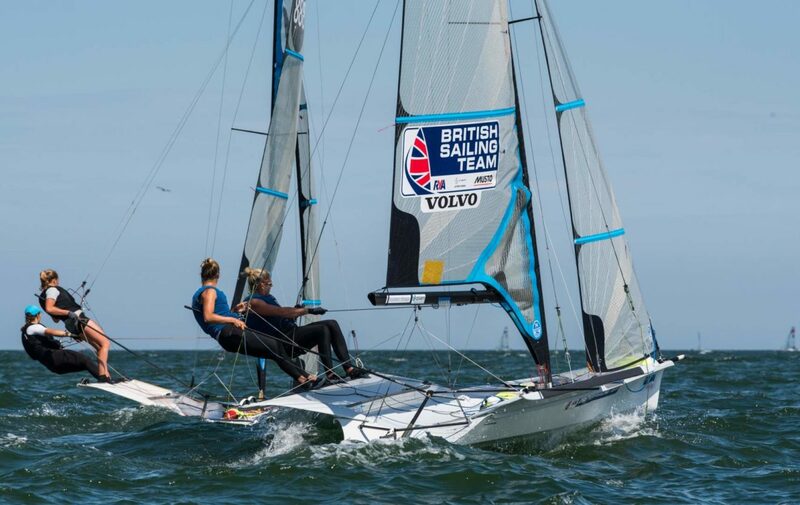 The regatta, run by the RYA and part-funded by the National Lottery, will henceforth be known as the Volvo 49er, 49erFX and Nacra 17 European Championships. Volvo Car UK has been a long-time supporter of sailing in the UK, and has been partner of the RYA for 20 years. It is also a champion of sustainability, aiming to be climate-neutral in its manufacturing operations and for at least 25 per cent of the plastic in its newly launched cars to be made from recycled materials by 2025. This fits perfectly with the regatta’s own sustainability goals to identify and minimise risks to the environment, to champion environmental good practice and to educate through a range of activities during the event, for competitors and coaches, event staff and visitors including local schools. The regatta is set to attract the world’s best sailors, and fans will be able to stream action from the event live. The crucial final four days of the regatta will be broadcast live online thanks to a new partnership with production company Icarus Sports. The broadcast will take in the final day of qualifying and the gold fleet series, culminating in the all-important medal races to decide the medal winners in each class. Icarus Sports will also produce highlights and news packages for external media which will reach more than a billion people in the months following the event. 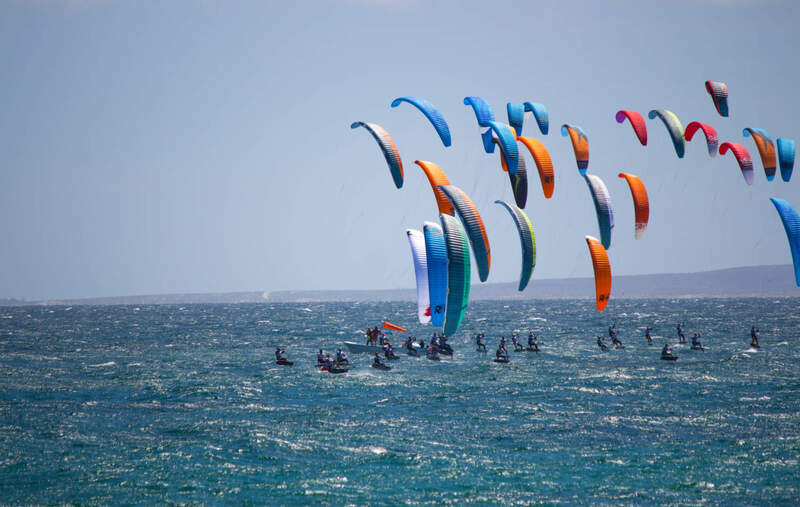 For more information on the event, go to http://49er.org/event/2019-european-championship/. 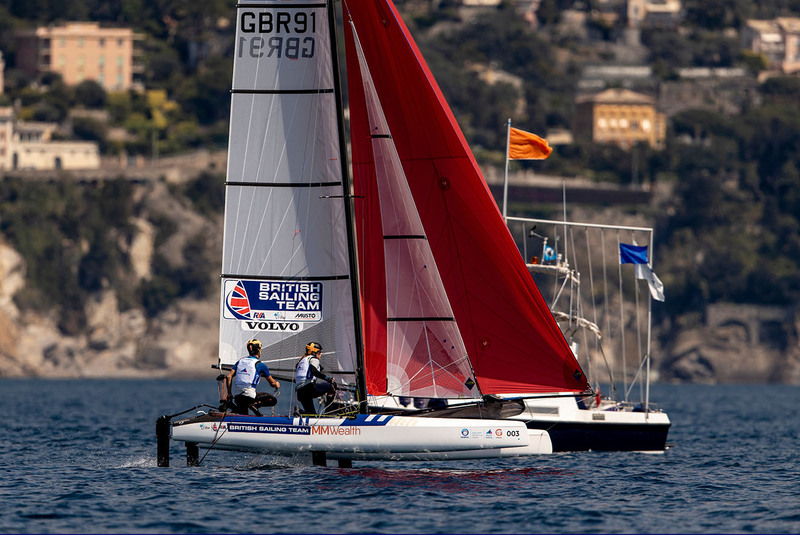 Watch the first World Cup Series Genoa medal races LIVE!